Plumbing Problems? 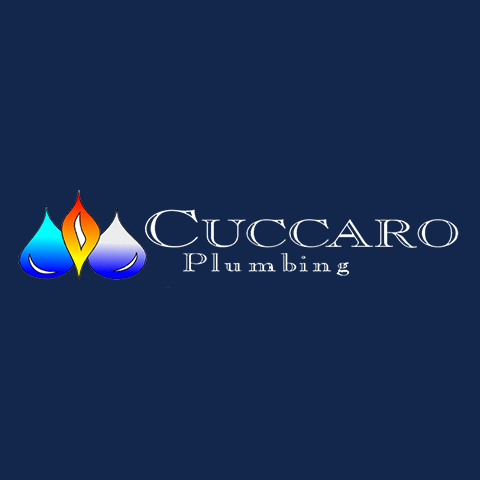 Don't Worry, Just Call Cuccaro! We are Pittsburgh's premier plumbing company. for more than 25 years we have been providing residential plumbing and commercial plumbing services to our community. Our expertise, experience, and customer focus means not only will you receive the highest quality of work, but you will be treated like family. Our emergency plumbers will help you solve your problem quickly and correctly. So the next time you need a plumber, give us a call. Currently there are no reviews for ' Cuccaro Plumbing '.